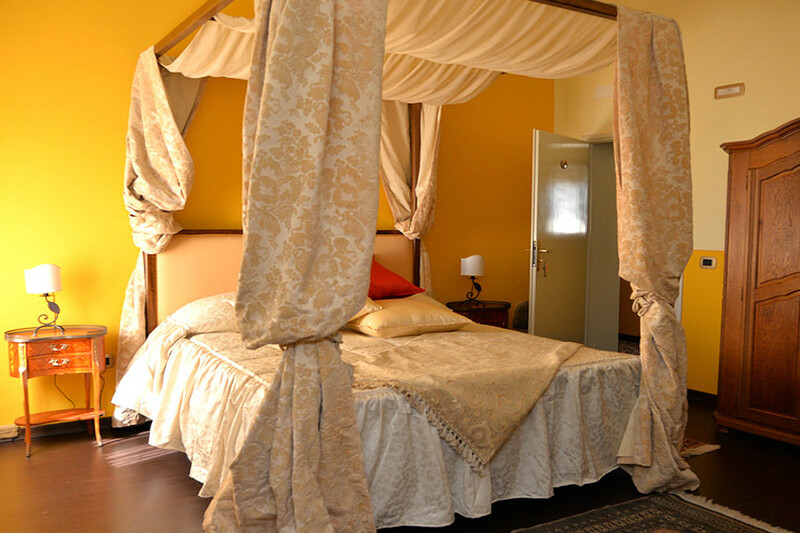 Relaxing stays in contact with nature, comfortable and finely furnished rooms. 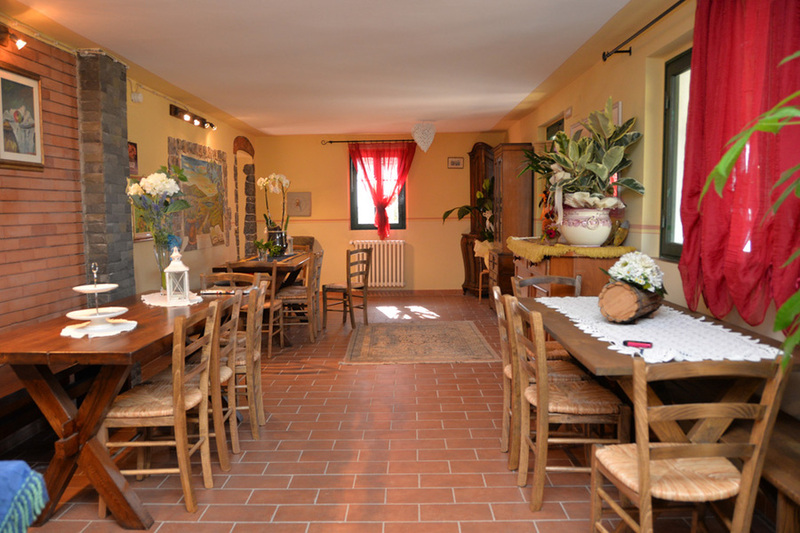 The rustic style and the typical Tuscan cooking. Enjoy to Campo Fiorito Agritourism. 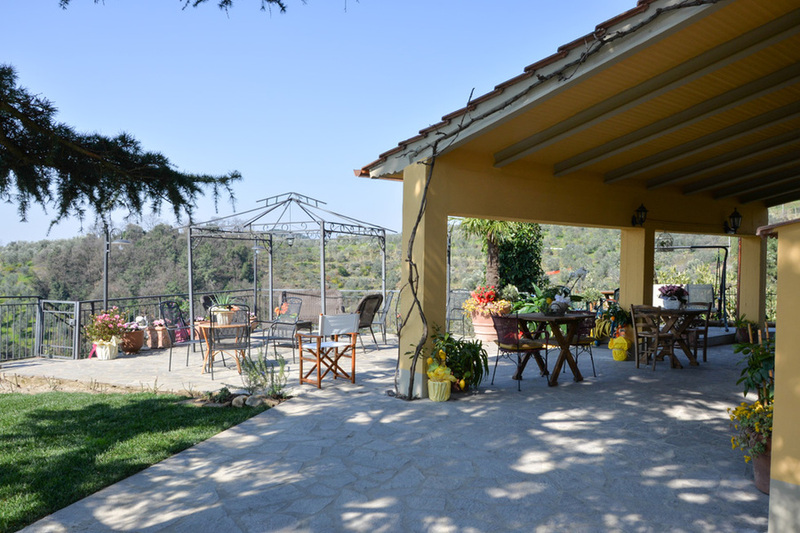 During your stay at the "Agriturismo Campo Fiorito", Alessandra, will guide you to discover the authentic flavors of Tuscany. 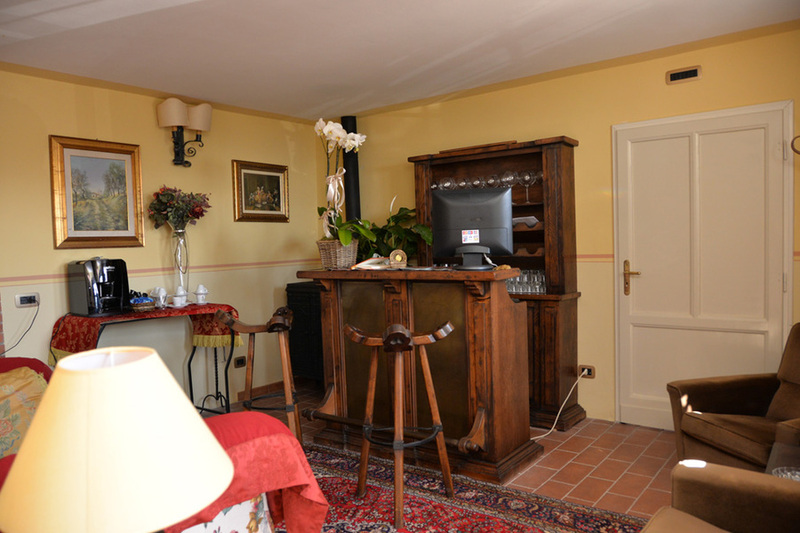 We use local foods and wines of the Tuscan hills for amazing cusine. 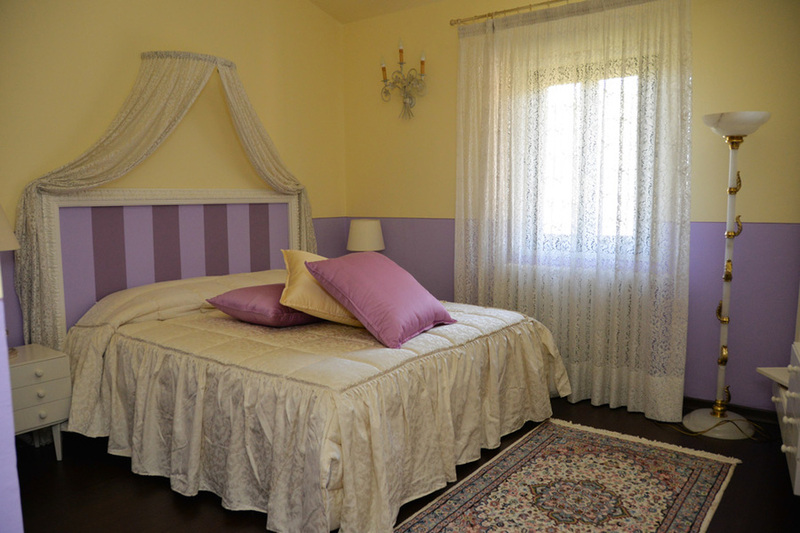 The "Agriturismo Campo Fiorito", on reservation, offers the opportunity to take lessons and horse riding excursions, during which guests will be accompanied by experienced knights. 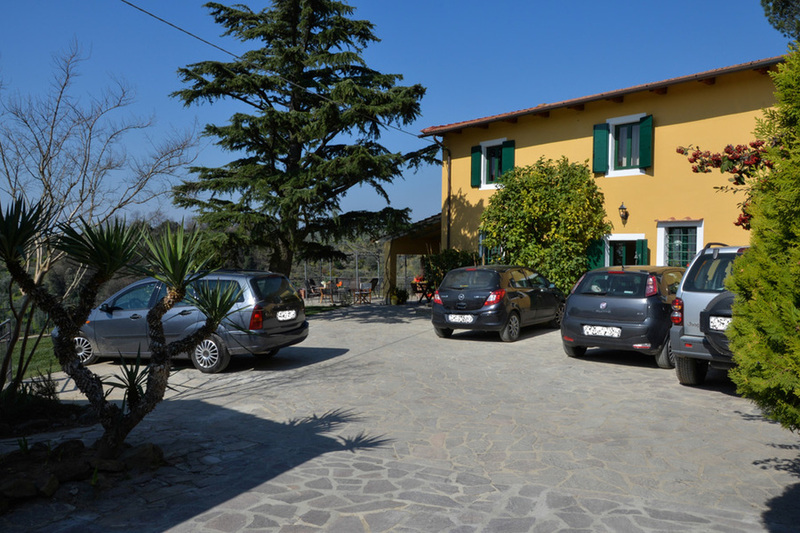 The Farmhouse Campo Fiorito is situated near of Monsummano Terme a few kilometers from the Golf Club Montecatini Terme and the Grotta Giusti Thermal SPA. 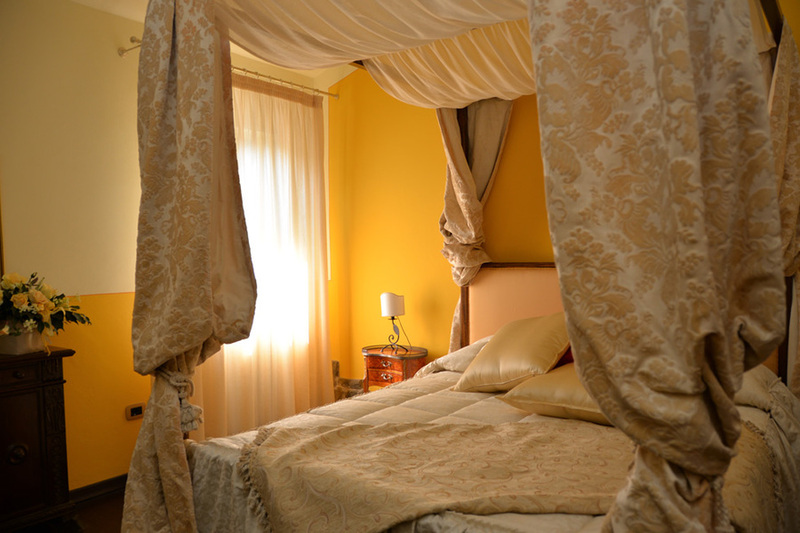 The property is surrounded by greenery and offers guests large garden spaces and smooth paths for healthy walks. Flower beds in bloom, green fields and age-old olive trees. 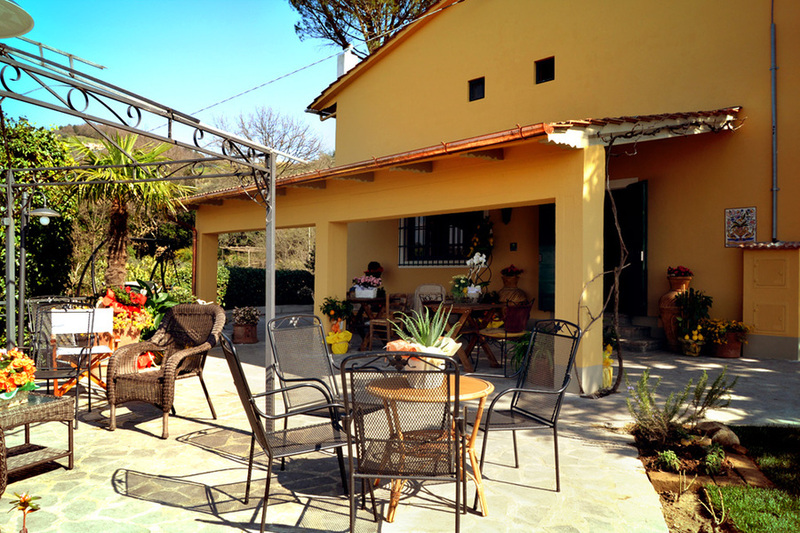 Farmhouse Campo Fiorito is the best place for your holiday in Tuscany! 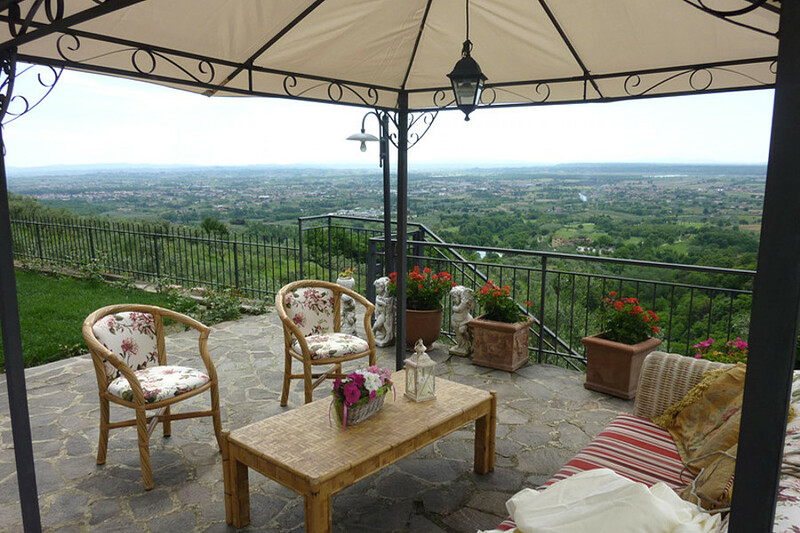 The Farmhouse Campo Fiorito offers an exceptional position overlooking the Valdinievole. 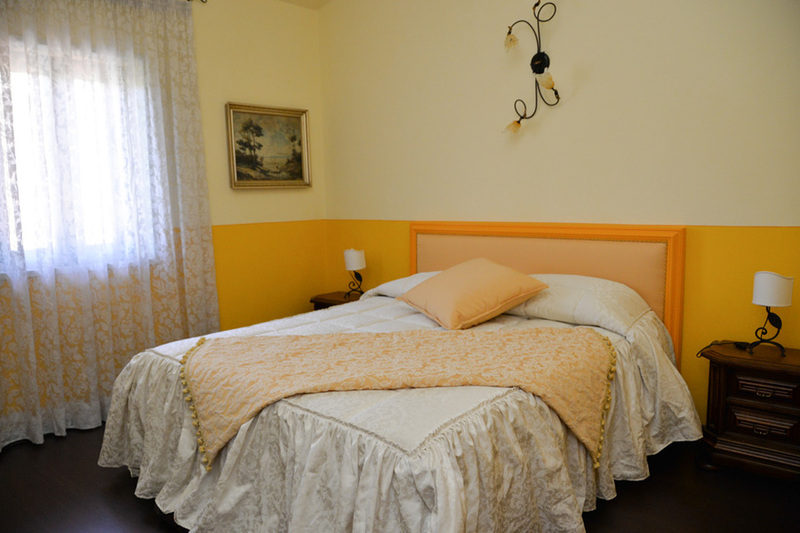 The Agritourism Farmhouse Campo Fiorito is a perfect base to reach the most important tourist centers of Tuscany. 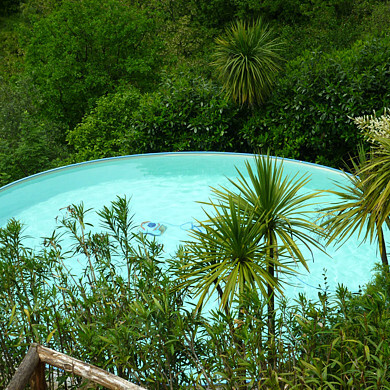 Montecatini Terme and Pistoia at about 30 minutes by car, but also Lucca, Pisa, Florence and Siena are easily reachable by travel times from 60 to 90 minutes.